Evans™ Black Chrome batter heads are the ultimate in depth of sound. Featuring a two-ply combination of a 7mil clear top and a 7.5mil black bottom, the Evans Black Chrome series has a robust tone with accentuated mid-to-low frequency response. 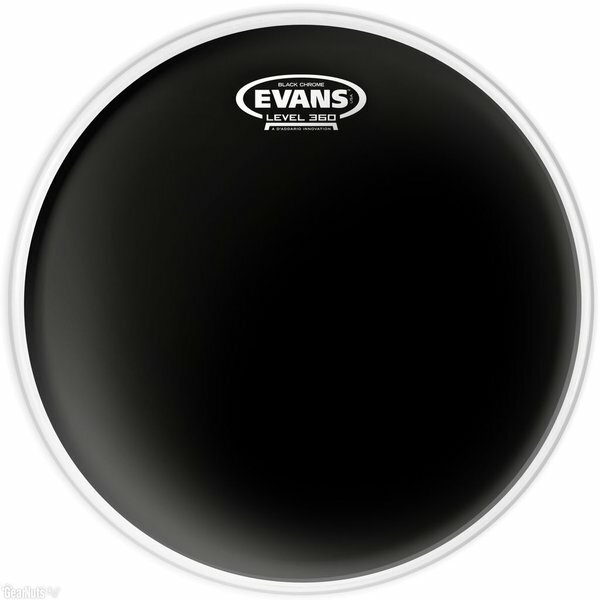 With extreme durability and clarity of sound, these heads are ideal for the heaviest of hitters.